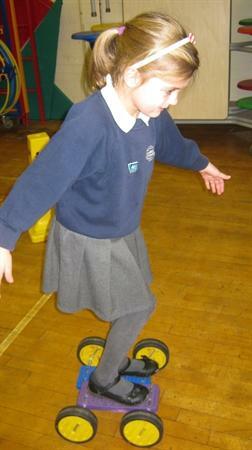 We are learning about the Olympics! 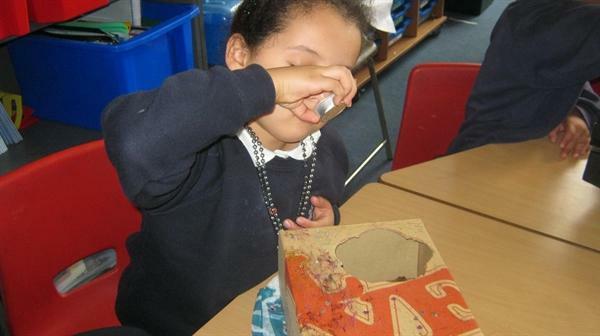 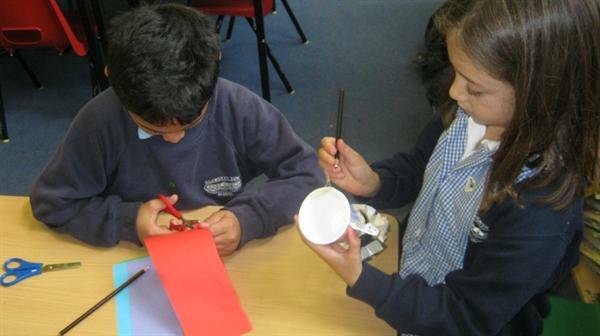 We have made our own Olympic medals out of clay, copying the design of London 2012. 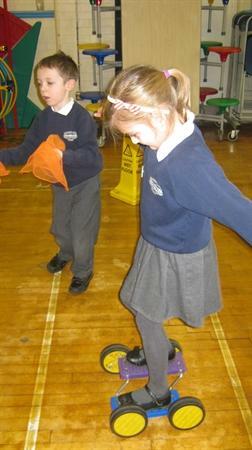 We have thought of questions we would like to ask Mo Farah! 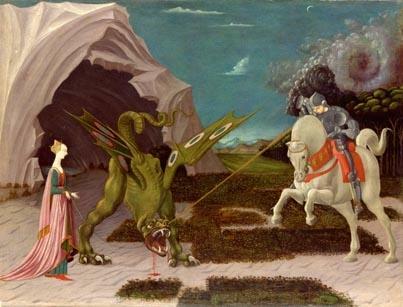 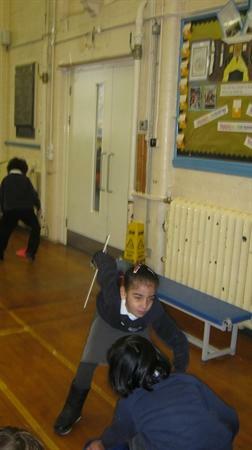 We had our own Olympic challenge: Who can throw the javelin the furthest? 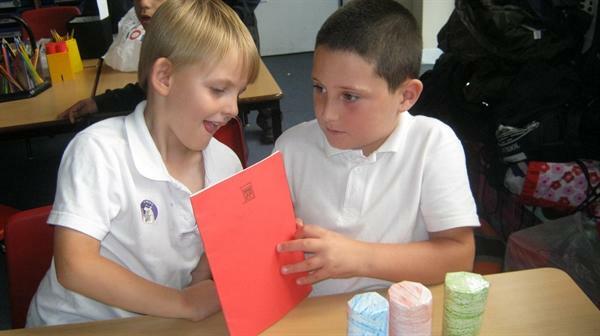 See the links below for some examples of our fantastic homework! 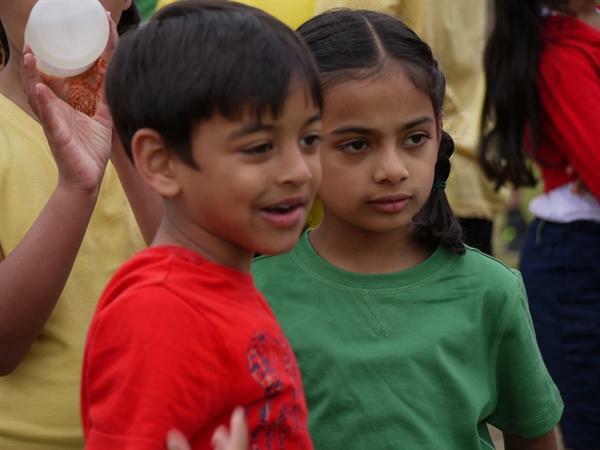 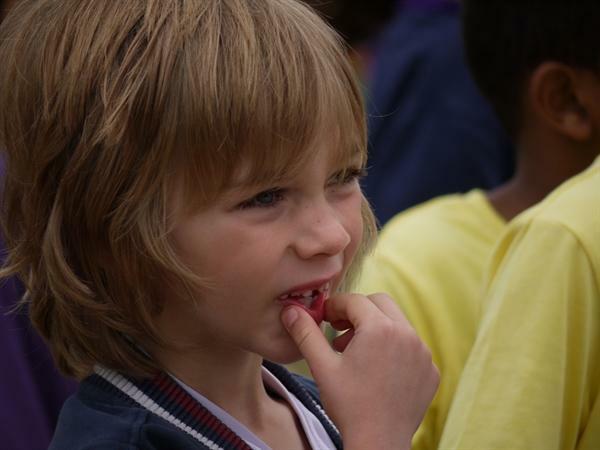 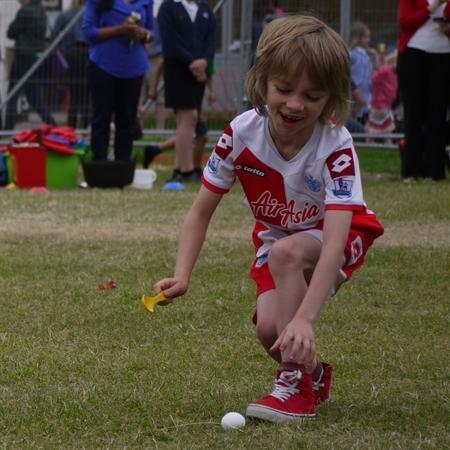 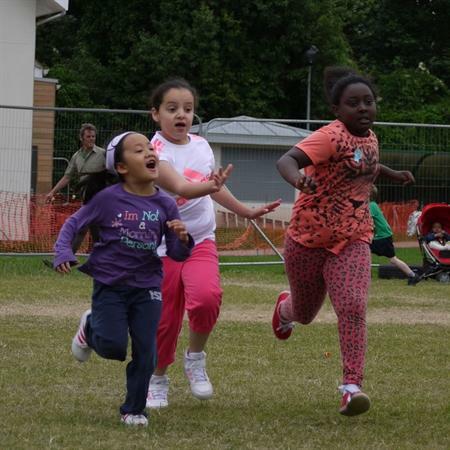 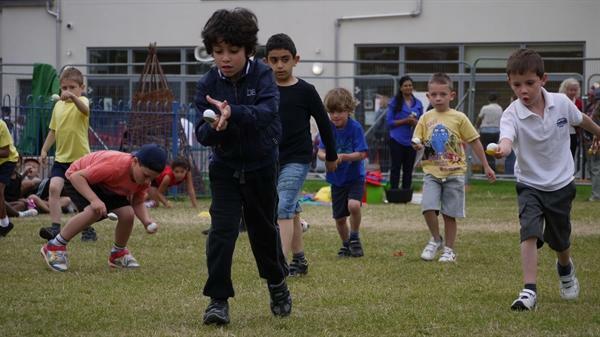 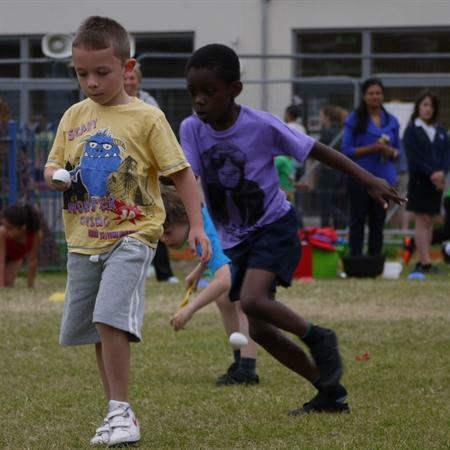 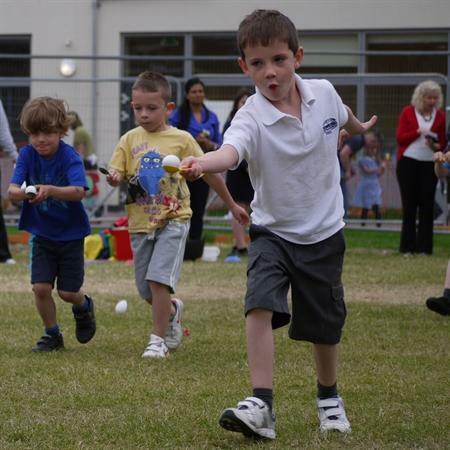 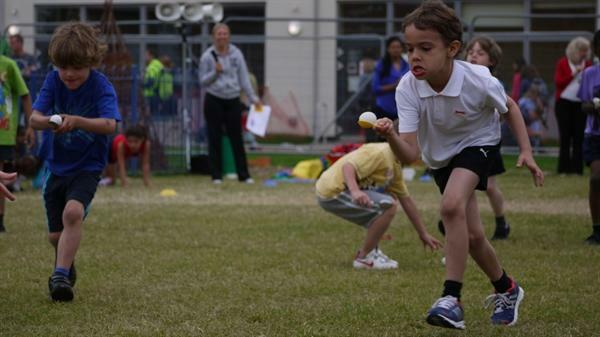 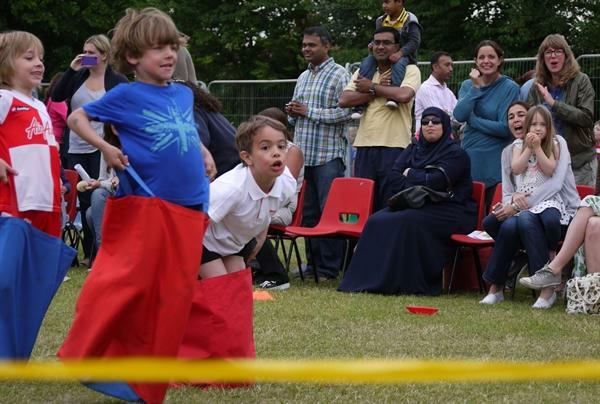 There are also pictures of Sports Day. 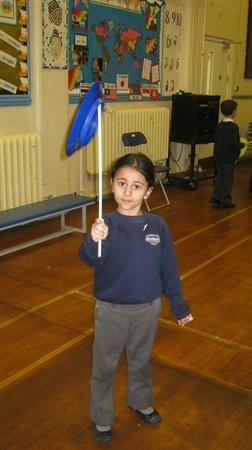 GO OWLS! 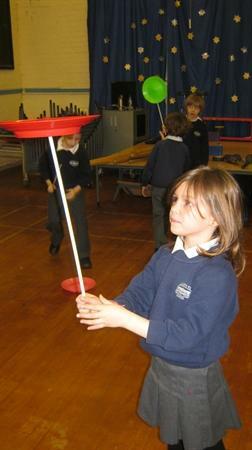 Did you know that the very first circus was built in Rome? 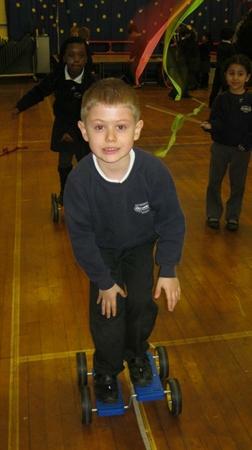 It was called the Circus Maximus but there were no clowns! 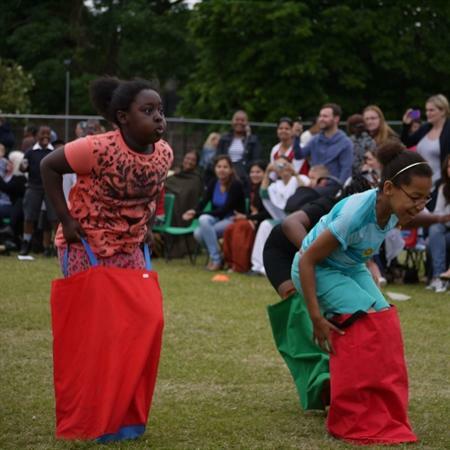 People went to watch gladiators race chariots around the oval track. 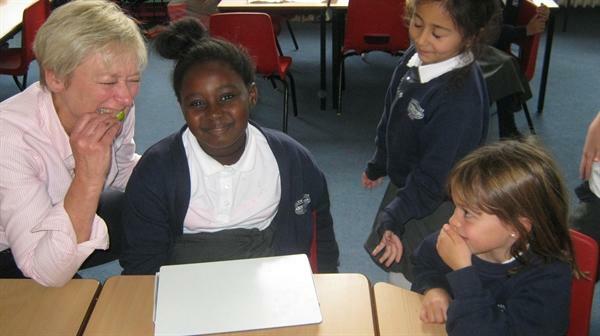 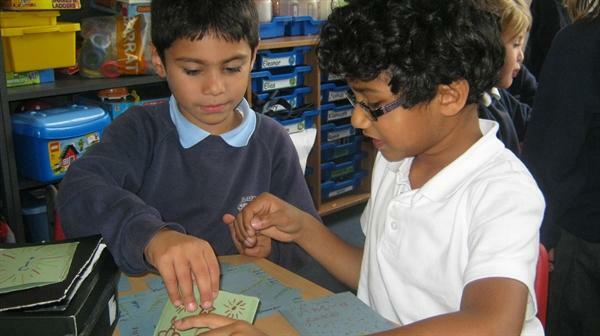 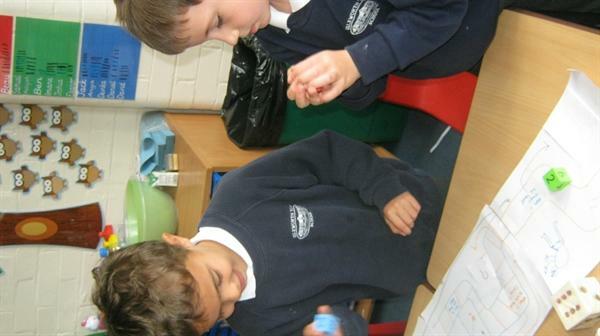 We have been using similes in literacy to add description to our writing. 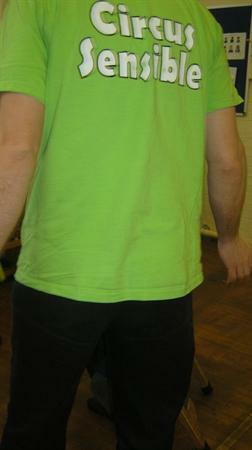 Last round gone, everything over. 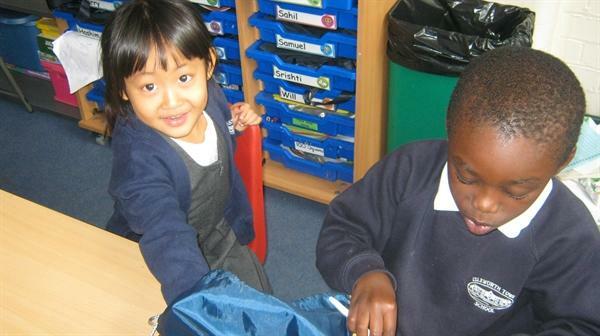 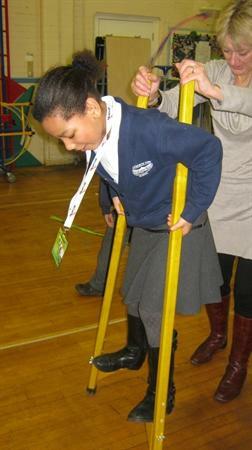 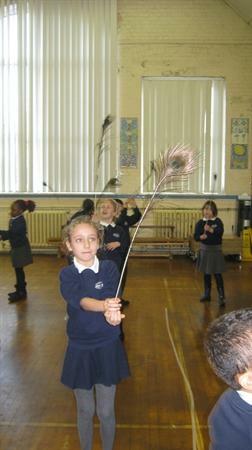 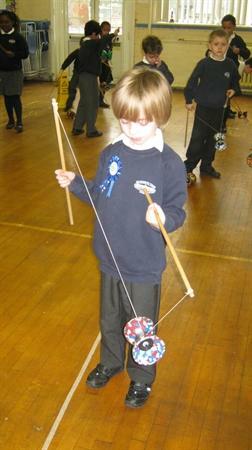 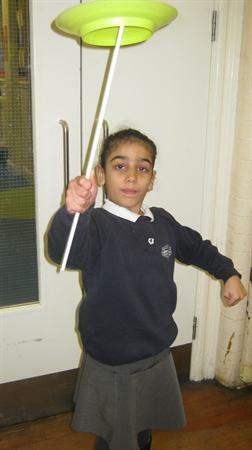 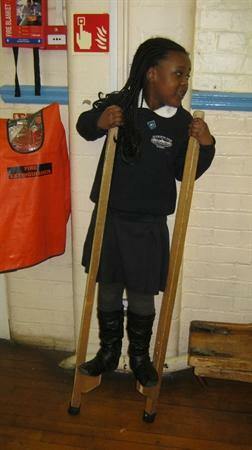 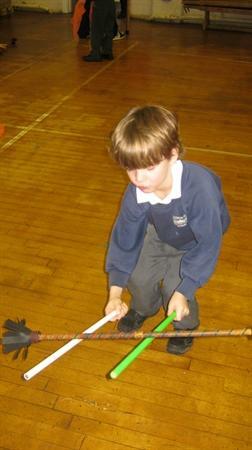 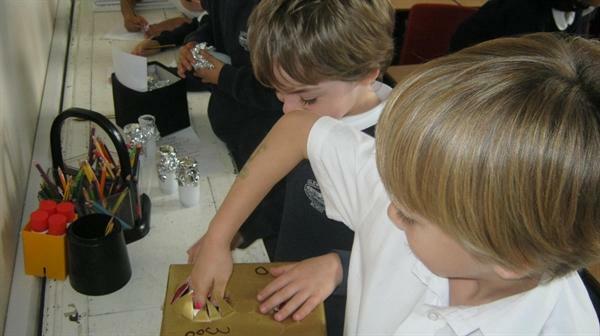 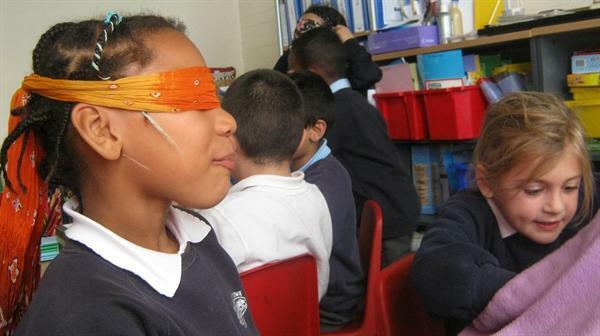 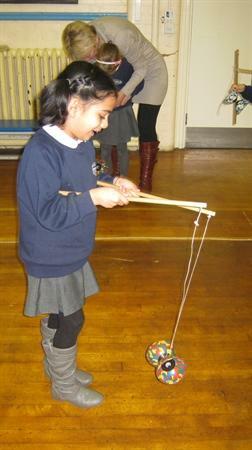 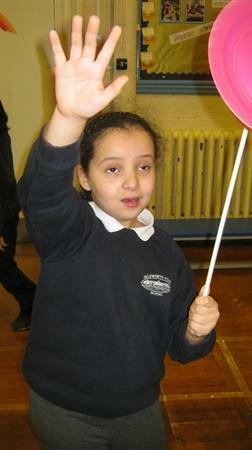 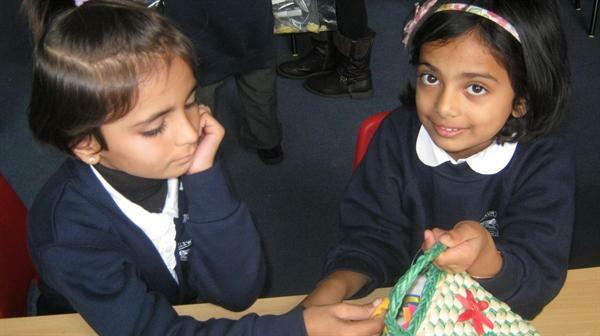 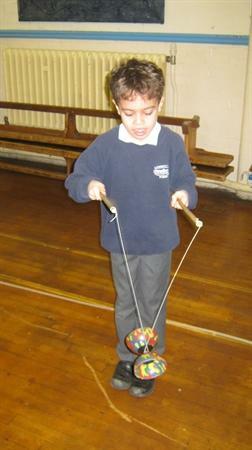 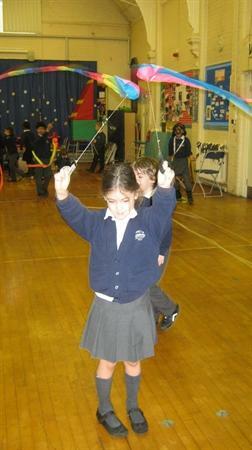 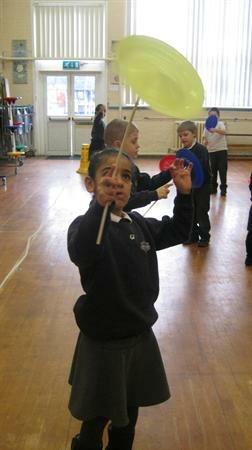 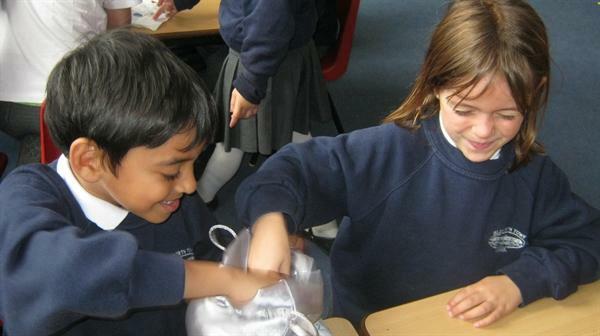 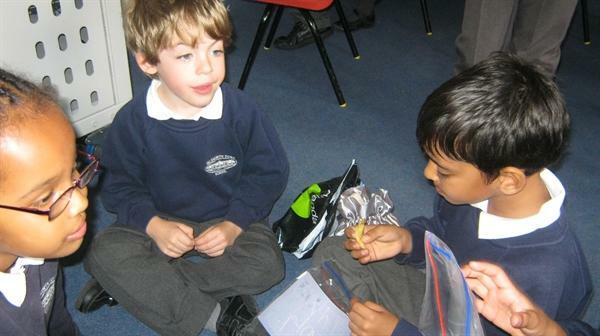 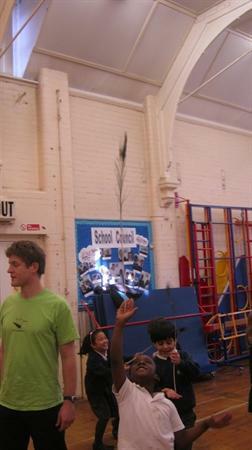 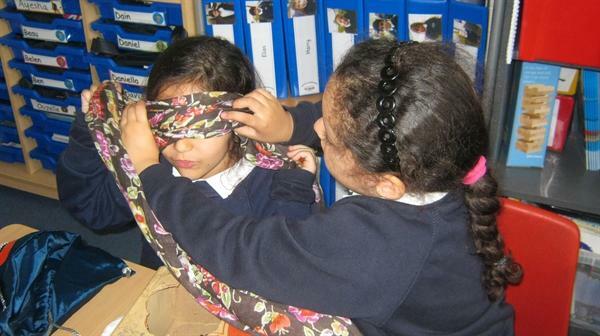 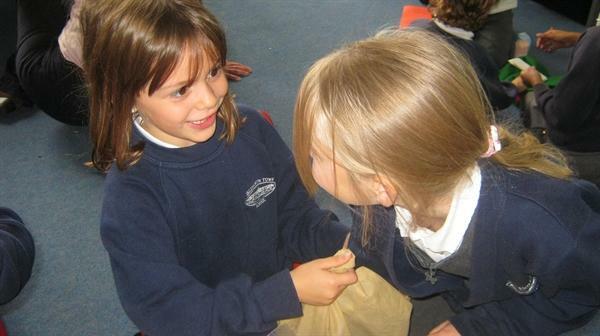 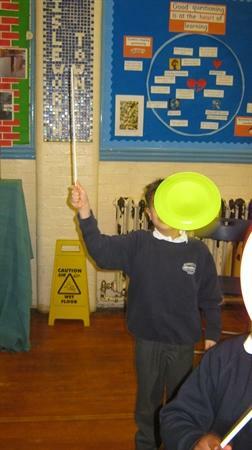 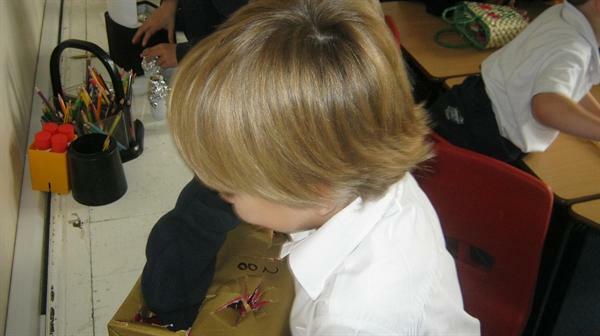 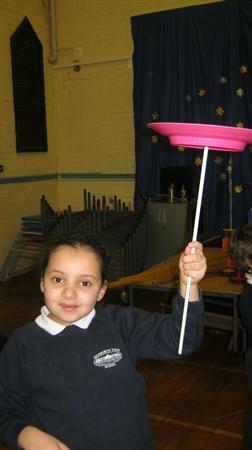 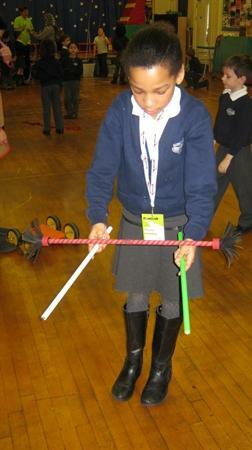 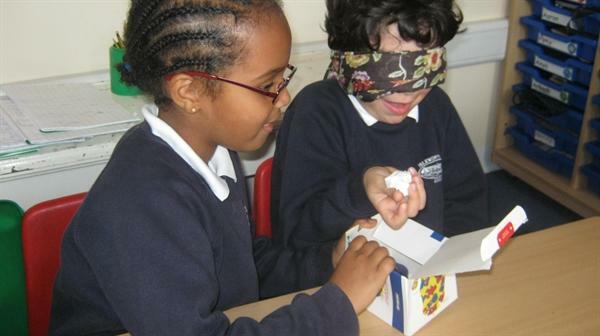 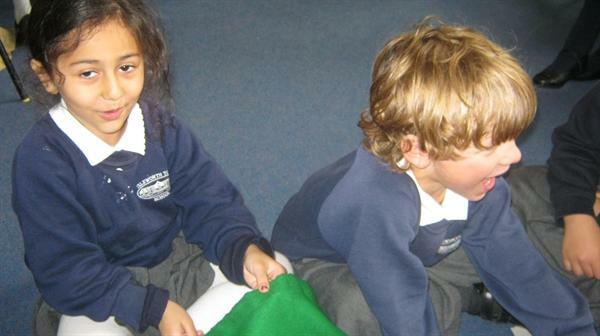 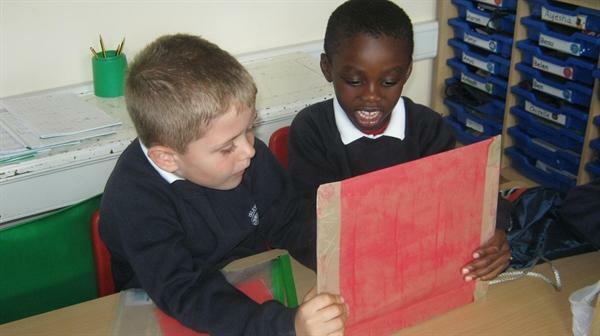 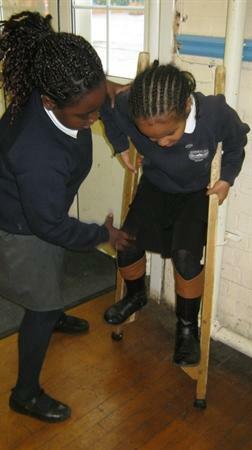 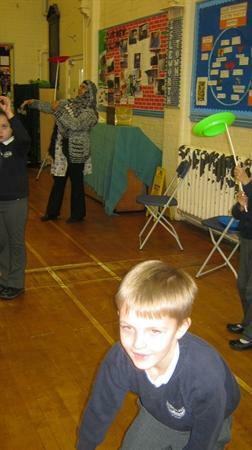 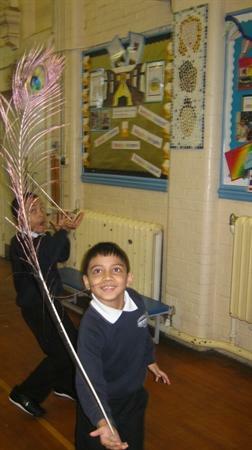 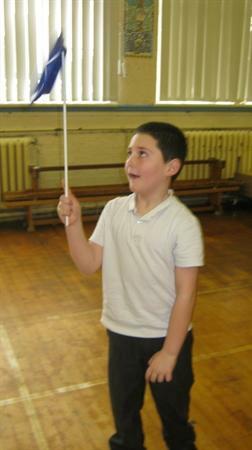 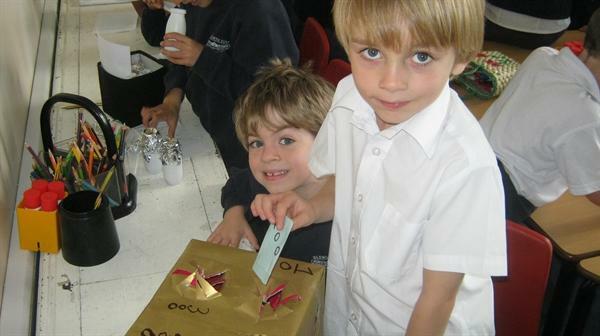 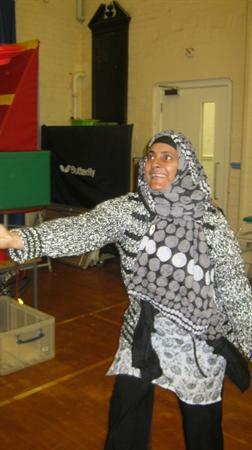 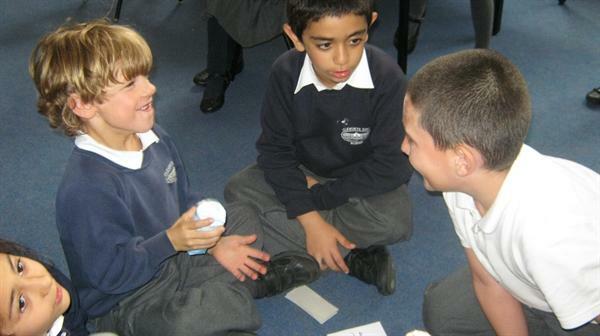 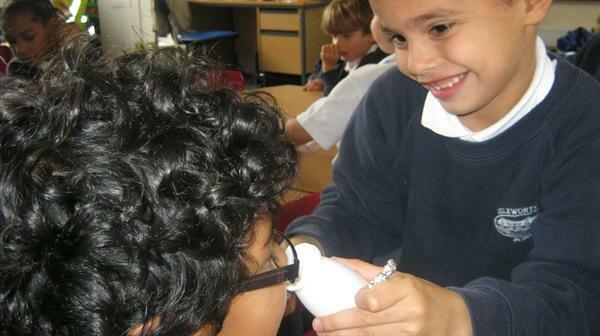 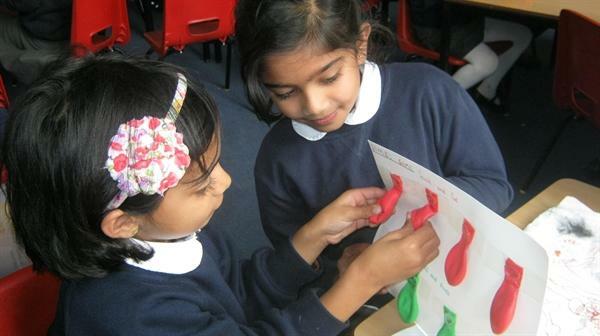 We learnt some circus skills - click on the pictures below to see us in action! 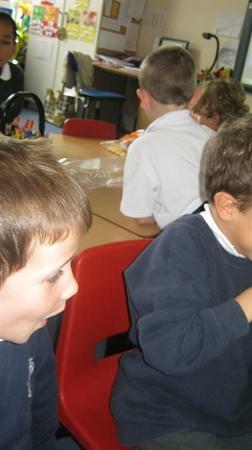 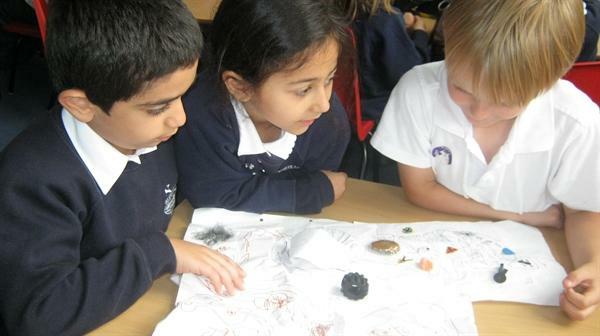 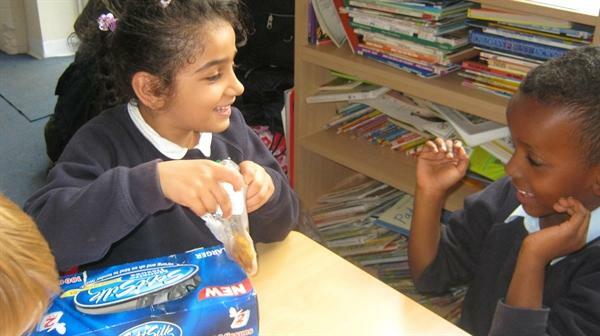 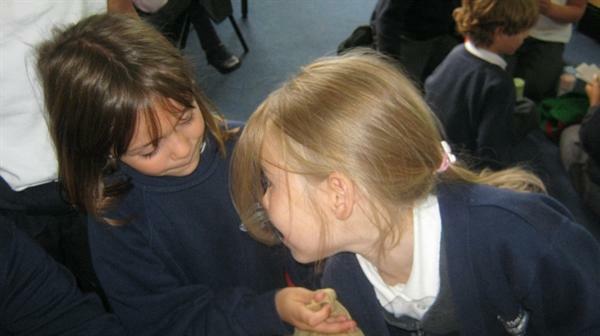 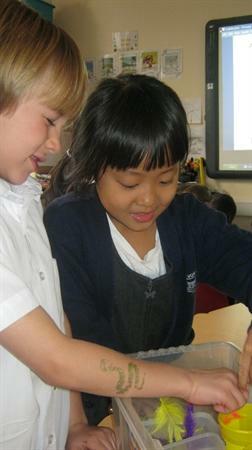 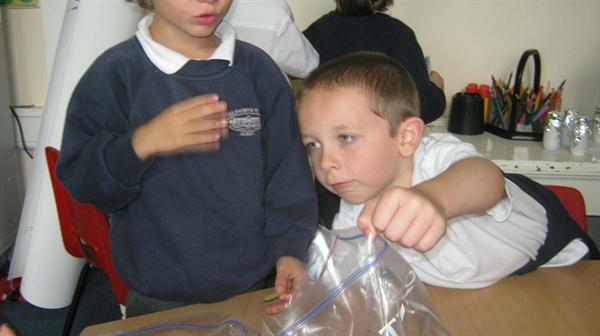 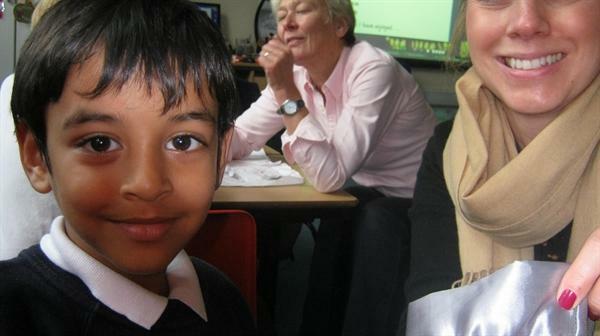 We will be learning about all the different food groups in Science and writing information leaflets in literacy. 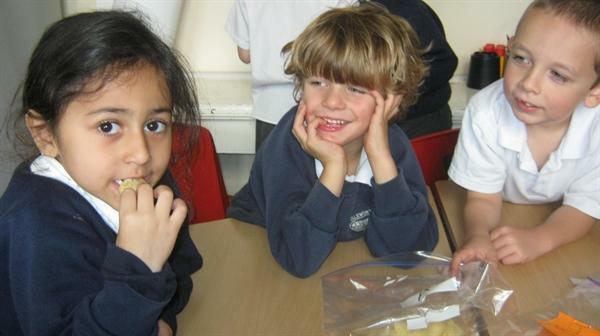 Do you know what the five main food groups are? 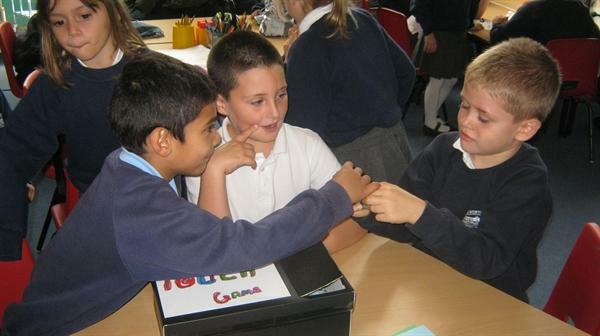 Our PSHCE topic will be It's good to be me. 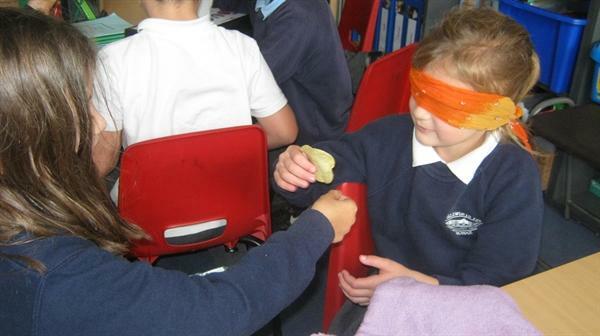 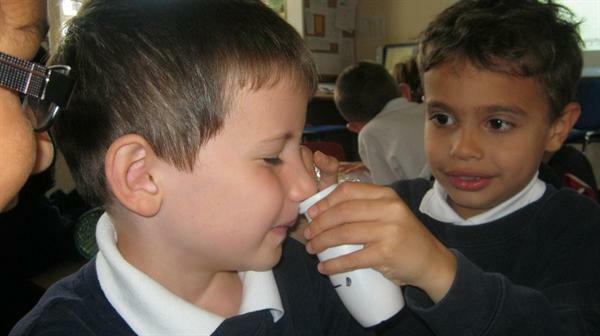 We will be discussing what we know about ourselves and how we learn; how we behave when we feel different emotions and how we are similar and different to each other - including the parts of our body!